Pictured: HSV today confirmed pricing for its exciting new Chevrolet Camaro 2SS. 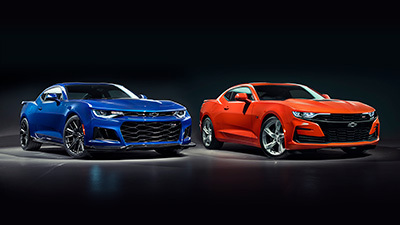 Following on from the launches of both the Colorado SportsCat and Chevrolet Silverado range, HSV today confirmed pricing for its exciting new Chevrolet Camaro 2SS. 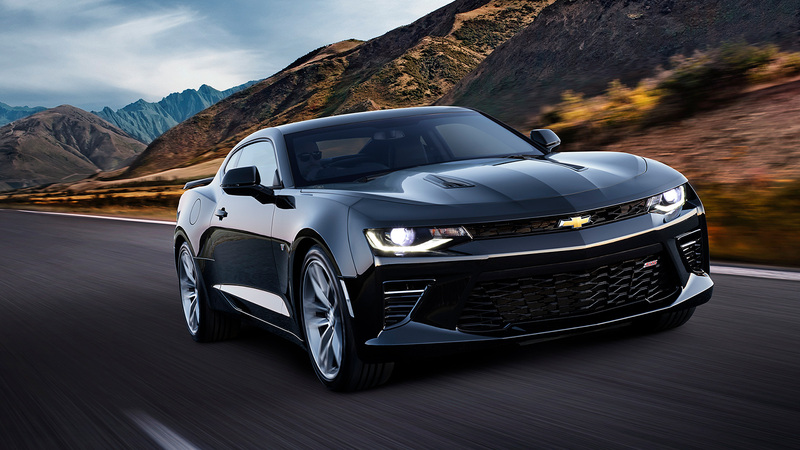 The driving force behind the Camaro 2SS is Chevrolet’s 6.2L Generation V LT1 Direct Injection V8 engine mated to a smooth shifting, 8-speed, paddle-shift automatic transmission and generating up to 339kW of power and a lofty 617Nm of torque. 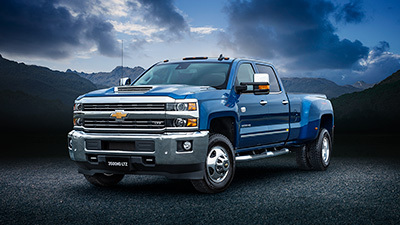 Featuring Variable Valve Timing and Active Fuel Management, the LT1 offers efficiency when you want it and an abundance of power when you need it. 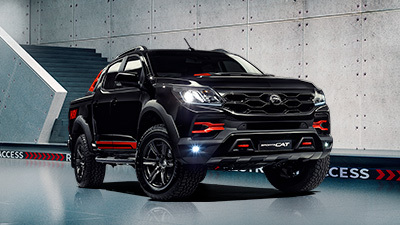 The vehicle’s Independent Rear Suspension, with twin-tube shock absorbers, provides a dynamic connection to the road with stopping power delivered by light-weight and track-tested Brembo front ’ rear performance brakes with fixed calipers. 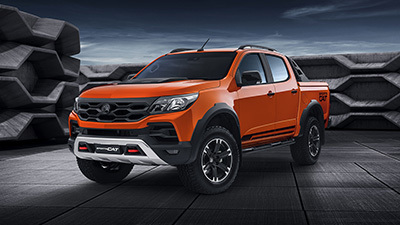 High Intensity Discharge headlamps deliver signature front-end appeal while stylish 20”, 5-split-spoke alloys (8.5” front ’ 9.5” rear) are wrapped in 245/40ZR20 (front) and 275/35ZR20 (rear) Goodyear Eagle tyres. A rear stanchion spoiler and dual-outlet exhaust with bright tips add aggression at the tail. The premium interior of the Camaro 2SS delivers the perfect marriage of form and function. It starts with power-adjustable heated and ventilated leather-trimmed front sports bucket seats for optimum comfort and support, complemented by a heated, leather-wrapped, flat-bottom sports-profile steering wheel for ultimate grip. Dual zone automatic climate control, a 9-speaker Bose premium audio and 24 colour interior spectrum lighting enhance interior ambience while the Driver Mode Control blends exhilaration with innovation, offering four distinctive drive modes – Tour, Sport, Snow/Ice and Track – that deliver four radically unique driving experiences. Driver conveniences extend to remote start, a customisable 8” digital instrument cluster, wireless phone charging and a universal garage door opener, while a power sunroof also comes standard. 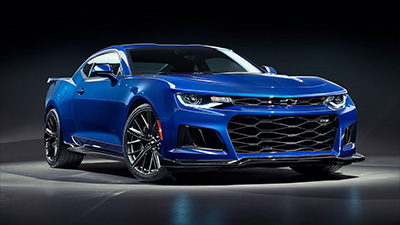 Said HSV’s Managing Director, Tim Jackson, about the imminent launch of the Chevrolet Camaro, “This project has been over three years in the making and involved millions of dollars of investment in product development, testing and validation. We set out with the goal of retaining the integrity of the left-hand-drive vehicle through the adoption of extensive engineering, development, and manufacturing processes. We are proud to say we believe we have achieved our goal”. In speaking about HSV’s accomplishment, Jackson said, “I can’t think of another organisation, that is not one of the large OE manufacturers, that has challenged itself to conduct full volume compliance on a passenger vehicle. The interest and push we have had from customers and the GM faithful to bring this vehicle to market has been nothing short of exceptional”. 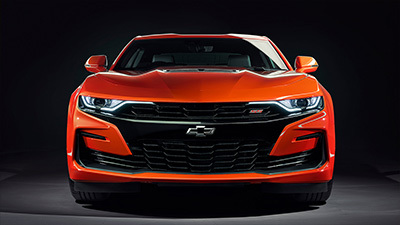 Recommended Retail Pricing of the Chevrolet Camaro 2SS has been confirmed at $85,990 with the company reporting that the first model year will be limited to just 550 units. Said Jackson, “Our business model has always been to provide a niche offering with strong connection and support to our customers and, with just 550 available in our first Model Year, we are excited to get the product in customers’ hands”. The manufacture of the Chevrolet Camaro will commence at HSV’s new production facility in Clayton South, Victoria, this month. N.B. Model pricing quoted is Recommended Retail Pricing and includes Luxury Car Tax but does not include either a Dealer Delivery Fee or Government Charges.